Can you name a better duo than winter and fish? No worries, we’ll wait. But really, who wants to wait when you can just prepare a mouth-watering fish recipe this winter, especially one that qualifies as Chinese cuisine. That is why we, at ProPakistani, have brought to you a super simple yet delicious Chinese fish recipe, that’ll leave you licking your fingers. 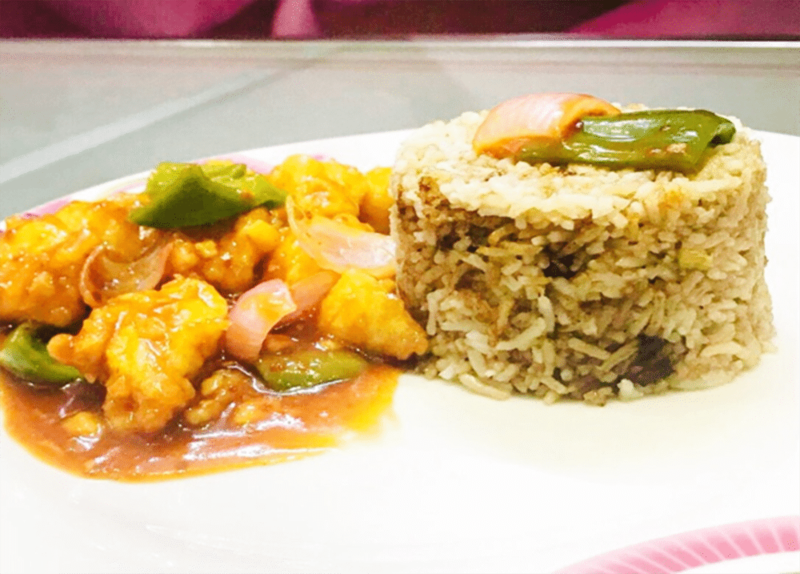 Try out this super easy and simple sweet and sour fish recipe paired with an aromatic and delicious garlic soya sauce rice. We’re sure you’ll love it! Let’s jump toward the ingredients and cooking method without wasting any time. Mix all the mentioned ingredients, and cook for 5-8 minutes or until thick. Marinate fish with the mentioned ingredients, and fry over high heat until it turns light golden. Add (pre-fried) fish and stock. 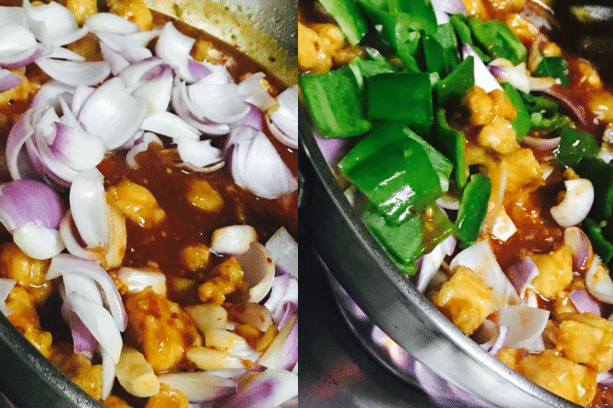 Its time to enjoy this sweet and sour fish recipe. Do let us know in the comments below how it turns out for you! I always thought that ProPakistani is a Technology Blog. Is baar to Aamir atta nay hud hi kar di. BAJI KHANA KHILA DO ke sath Aamir atta Urf ProPakistani walay.